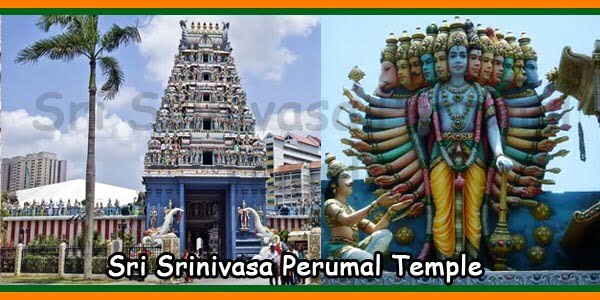 Sri Ruthra Kaliamman Temple Timings: From 7:30 am to 12:30 pm and 6:30 pm to 9:30 pm. Mid-Day Pooja at 12.00 Noon. This Temple is open during Rahu Kalam Durga Pooja. 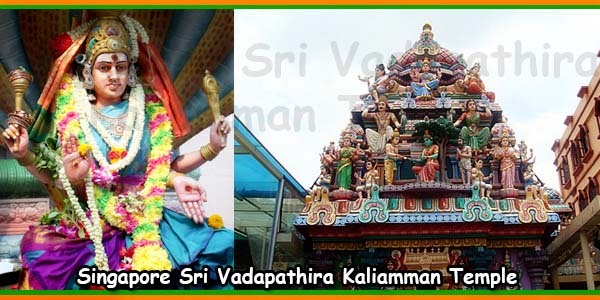 In Sri Ruthra Kaliamman Temple, goddess Kali is the presiding deity. 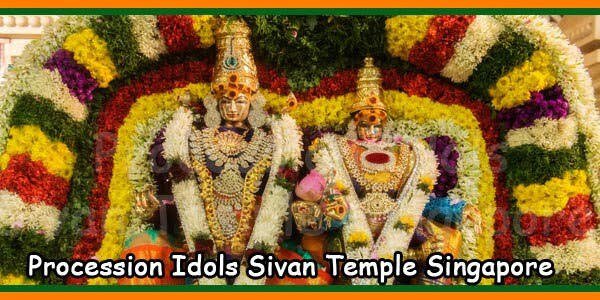 The other deities are Sri Vinayagar, Sri Dhakshinamoorthy , Sri Subramaniar, Sri Muneeswaran, Sri Mangalambigai, Sri Kaleeswarar, Sri Sandigeswarar, Sri Nandeeswarar and Navagrahas,. 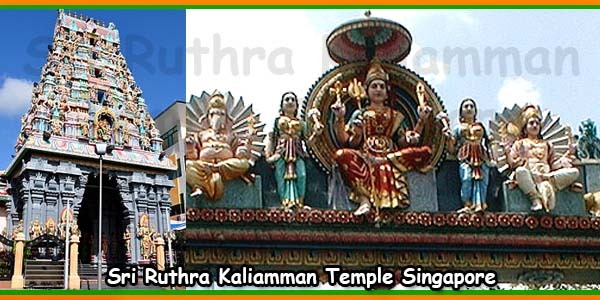 In the beginning, Sri Ruthra Kaliamman Temple was a small temple enclosed in a wooden structure. It was located at the Alexandra Brickworks grounds at Pasir Panjang Road , which is the present site of Port of Singapore Authority, PSA building. It catered to the spiritual needs of the Hindus working at Brickworks and those who inhabited in the surrounding areas. 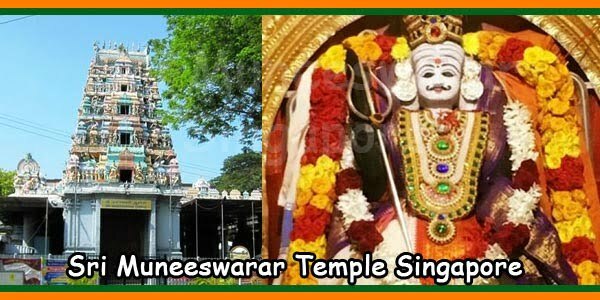 The temple was believed to be built by Mr. Lakshmana Nadar, an employee at Brickworks, in 1913. In 1923, with the aid of the Borneo Company, whose subsidiary was the Alexandra Brickworks, the wooden structure was replaced by a brick building, which gave it the form of a simple temple. 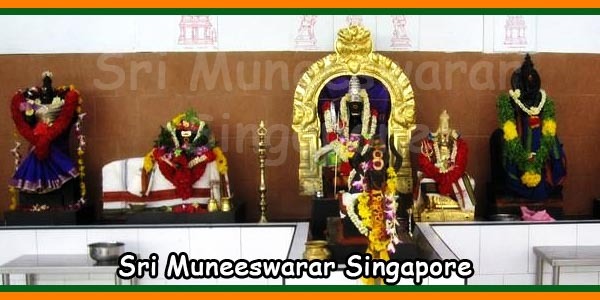 Activities of the Temple were initially managed by Mr Letchumanan Nadar, who was followed by Messrs Solai Padaiyachi, Pumpaya Nadar, Shanmuga Thevar and P. Ramasamy in the succeeding years. In 1958, a Management Committee was formed under the chairmanship of Mr. Rengiah which was followed by succeeding Management Committees in 1960, 1963, 1967 and 1969 with Messrs Neelamegam Pillai, P. Ramasamy, S. Karralasingam and V. Sivapragasam, respectively as Chairmen. Donations collected from the devotees were the main source for the maintenance of the temple. The devotees include the people who were employed in the Brickworks as well as the inhabitants of the surrounding areas. Until early 1967, a contribution of S$10.00 per month was received from both the Borneo Company and the Alexandra Brickworks. The Hindu employees of Pasir Panjang Power Station provided good support in those times when the number of Hindu employees of Brickworks had diminished. However, there were some worst periods before June, 1967 when the temple had shortage of funds even for its running expenses. With the initiative of Priest M. Doraisamy, a new Management Committee was formed on 27 May 1967 with Mr S. Karalasingam as Chairman. The new Committee formulated methods for systematic collection of funds to meet the Temple’s pooja expenses, of the priests and other running expenses. The committee renovated the Temple building with some structural alterations to give better facilities to devotees. A separate 4 storey annex block in the Temple complex makes it comfortable to conduct social, educational and cultural activities. 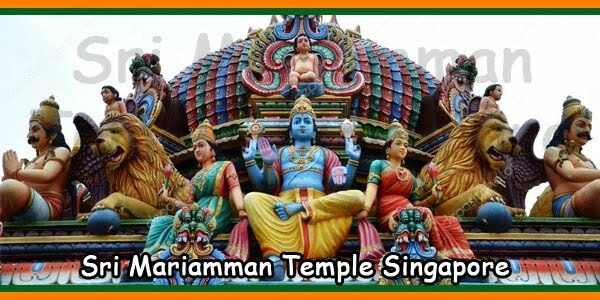 Services offered by the temple include Yoga classes, classes on Carnatic music, Astrological services, Wedding ceremonies, etc.